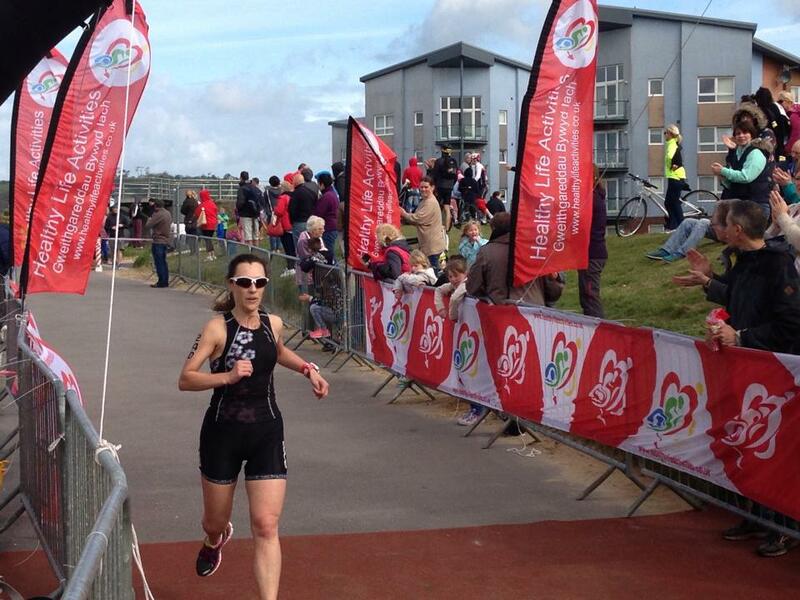 The 1st ever Women’s Only Triathlon in Wales took place in 2015 in Llanelli and we look forward to this event once again on September 4th in support of TENOVUS CANCER CARE Healthy Life Activities are proud to be working in partnership with Tenovus Cancer Care The event is for all Women regardless of age or ability and the course is perfect for Novice and Experienced athletes. We also have a Relay Team option if you fancy linking up with a couple of friends. Choose whether you want to swim, bike or run and then get a couple of friends to take on the other two disciplines and raise money for Tenovus. We want this event to raise as much money as possible for Tenovus Cancer Care.